We are excited to introduce to you the Obagi Healthy Skin Rewards. These rewards are only good for Inner Circle members, so make sure you sign up today to take advantage of this great deal. Register today to become an Inner Circle member at www.obagiinnercircle.com. By registering, you are eligible for this great promotion and will also be offered other great promotions throughout the year! From now through May 13, 2011, when you spend a minimum of $350 on Obagi products at Candessa Aesthetics you are eligible to receive a $50 Obagi Visa(R) Prepaid Card. 1. 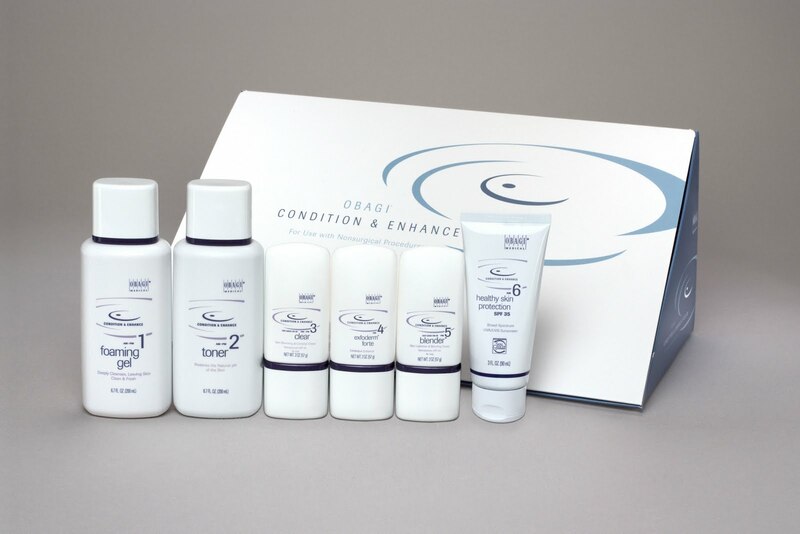 Purchase $350 or more of Obagi products from our practice between now and May 13, 2011. 2. Get an itemized receipt from our office after you have purchased your Obagi. 3. Visit www.obagi.com/healthyskinrewards to complete a quick redemption form. 4. Print and mail the completed form, along with your original receipt, to the address on the form. 5. Obagi mails you $50 Visa Prepaid Card directly to you. This is a great way to maintain that healthy skin you have always wanted. Your prepaid card is good toward additional Obagi products or skin care services from Candessa Aesthetics. Limited memberships to the Inner Circle are available, so register now!